Show the world your love for sausage by spreading the word about all of these juicy sausage innovations. Jimmy Dean thanks you in advance. Sausages have to be the most versatile of all linked meats. They can be eaten for all three meals of the day and they make badass chairs. 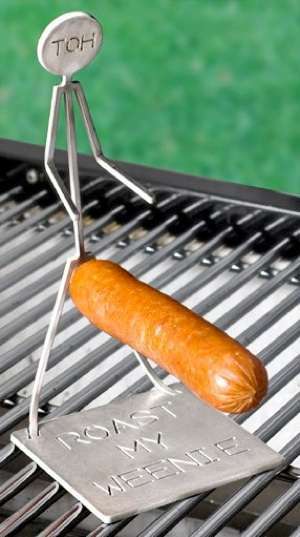 These juicy sausage innovations are sure to keep your mouth watering and your mind stimulated all day long. Implications - My favorite of these weiner-vations has got to be the cured meat carryall, which is essentially a bag with all of my favorite sausage-y foods printed onto it's front. 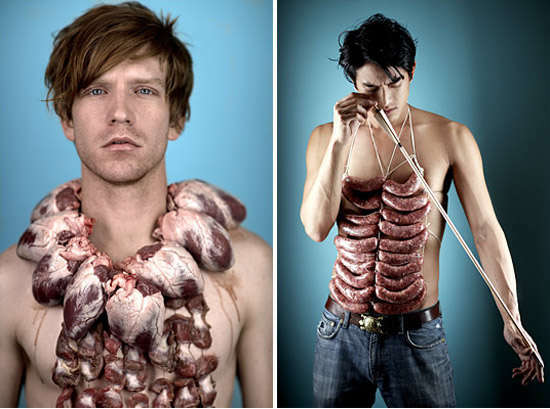 I love meat and I'm proud!